A new parking system will be launched in Tbilisi starting from 2019 – Tbilisi Mayor Kakha Kaladze said at the sitting of Tbilisi government today. The new model envisages a zonal parking, which has been already drafted and it will be sent to the Parliament soon. 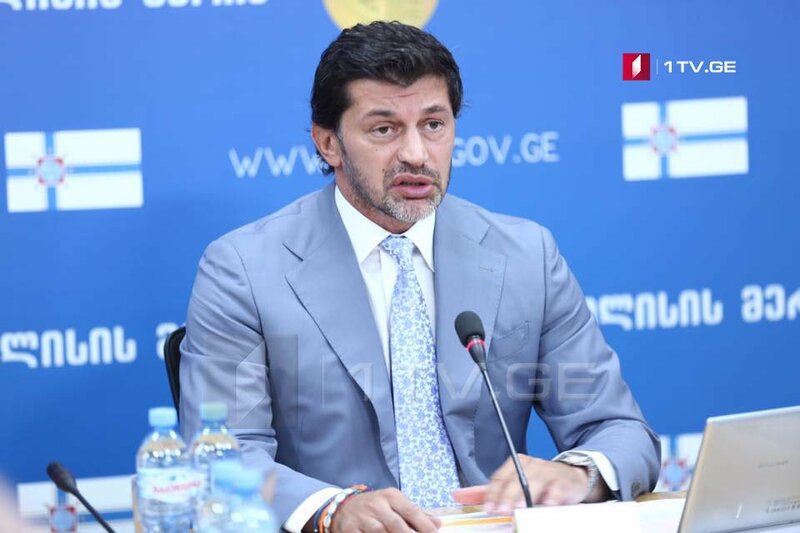 Kakha Kaladze asked the Parliament to support the draft. “I think that implementation of this reform is very important and this is the part of the transport policy we have presented some time ago, ” – Kaladze said.